Tucked away off State Road 54 in Wesley Chapel, Avalon Park West serves up a slice of Americana with small-town charm. This cozy community is a sweet reminder of days gone by with its tree-lined streets and classic-style homes. Many of them come with wide porches and rocking chairs perfect for chatting, visiting, or simply passing time the old-fashioned way. Avalon Park West is not a sleepy community by any means. Their community center has a pool, basketball courts, a playground, and even a dog park for residents to spend fun-filled days. Perfect for families, it’s ideally located near schools, shopping centers, restaurants, and attractions. With one village, Cypress Gardens, completed, Avalon Park West may seem modest now, but Wesley Chapel’s only master-planned community is expanding. According to its site plan, the community will eventually offer six separate villages and a central downtown area complete with shops, restaurants, and more! By completion, Avalon Park West will be a mini-metropolis, but it will still maintain its character and close-knit sense of community. 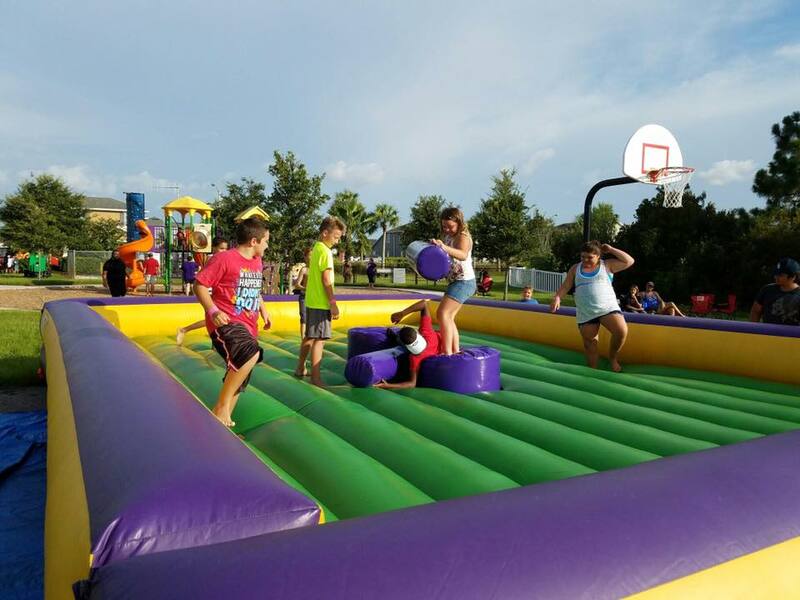 Following the developers' desire to build a community, Avalon Park West hosted a fun night this past weekend hosted with food trucks, other vendors, bounce houses, light and fire dancers, and community performers. The celebration kicked off with a bike parade and bake-off then culminated with a grand fireworks show. To read more about Tampa real estate news and find communities like Avalon Park West, check our Real Estate page.